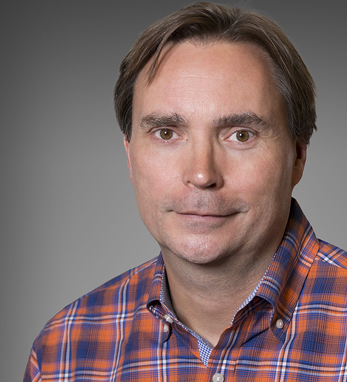 As chief security officer at Uber, Joe Sullivan oversees all aspects of information security and safety for the company. Previously, he was chief security officer at Facebook. He has also held security and legal positions at PayPal and eBay, and has been active with the National Cyber Security Alliance and Bay Area CSO Council. Prior to that, he spent eight years with the U.S. Department of Justice where he served as a federal cyber crime prosecutor. Born in Vermont, Joe obtained his B.A. from Providence College and his J.D. from the University of Miami. He and his wife, Suzanne, have three daughters, Bridget, Celia, and Audrey.